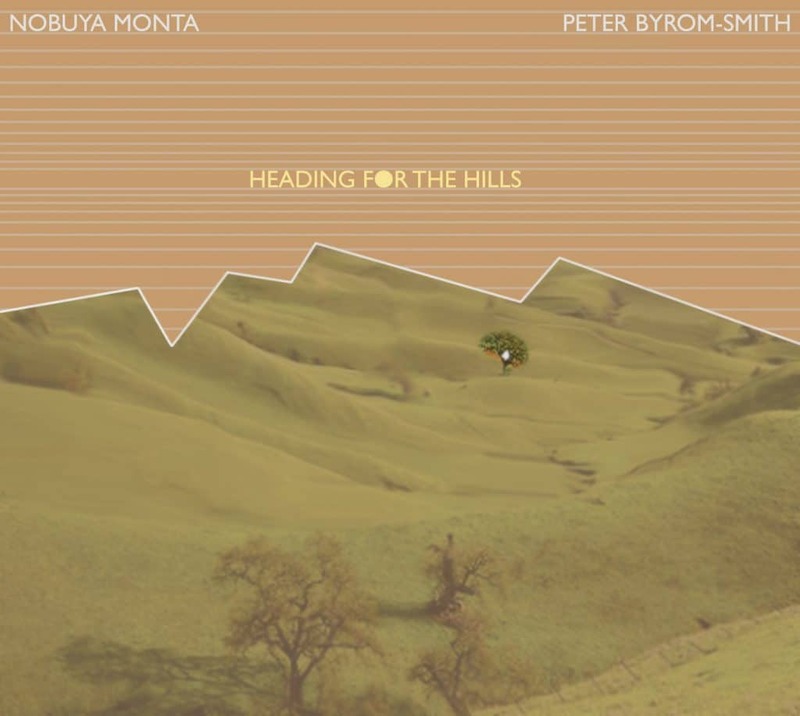 Debt Records’ first classical release follows in the collaborative ethos of the label as Japanese composer Nobuya Monta and British composer Peter Byrom-Smith begin a cross-cultural journey. Their first collection Heading For The Hills is performed by Strata String Quartet and recorded at Blueprint Studios in Salford. East Meets West: Two countries, two composers. Japan and the UK have enjoyed a special cultural relationship over the centuries. Now Peter and Nobuya are contributing their own chapter to that story by forging an exciting new creative union. As part of this project concerts of their combined works will be performed and recorded both in Japan and England, bringing their idiosyncratic musical voices together on the same platform. Although each composer’s music is coloured by markedly different histories, they both share the same ideals and beliefs in musical composition. Buy the album here (or from any of the usual digital retailers). In addition to his classical pieces for soloists, ensembles and orchestras Peter Byrom-Smith has written and arranged music for many theatre and film productions, as well as bands from all across the genre spectrum (including the Eurovision Song Contest). His works have been performed, broadcast and recorded in Europe, Singapore, Japan, New Zealand and the U.S.A. Composer Nobuya Monta is Guest Professor of Otemon Gakuin University and was appointed Composer in Residence at the Hastings International Composers Festival in 2013 and 2015. He also regularly writes for Ongaku-Gendai (one of Japan’s major music magazines). His works have been played all over the world, including the Vatican, France, Germany and the UK as well as his native Japan.